Abdelraheem R. Elgendy, Mohamed H. Salama, S. Karthiga Kannan. Objectives: The current research aimed to evaluate the role of fine needle aspiration biopsy (FNAB) and CD3, CD20 and CD45 in the identification of oral primary diffuse large B-cell lymphoma (DLBCL).  Materials and methods: This is a descriptive clinical study. Ten patients clinically diagnosed as DLBCL in a tertiary level hospital in Qassim, Saudi Arabia; were included. Fine needle aspiration and incisional biopsies were taken from each patient and processed in the appropriate manner. Histopathological confirmation was done using haematoxylin and eosin stained specimens. Other sections were taken for the immune histochemistry using a standard strept-avidin-biotin peroxidase procedure and monoclonal antibodies, including CD3, CD20 and CD45. Results: The obtained results showed positivity of FNAB in 7 cases and three cases were inconclusive. Strong positive immune reaction was revealed with CD20 and CD45, while CD3 was negative in all studied cases. Conclusion: These findings indicated the diagnostic significance of FNAB, CD20 CD45 and CD3 in proper diagnosis of oral DLBCL. More research is necessary for predicting the prognostic importance of these molecular markers in oral lymphomas. Abdelraheem R. Elgendy, Mohamed H. Salama, S. Karthiga Kannan. Application of Fine Needle Aspiration Biopsy and Immunohistochemical Diagnostic Markers in the Identification of Oral Primary B-cell Lymphoma. Majmaah J Heal Sci. 2018; 6(2): 10-21. Abdelraheem R. Elgendy, Mohamed H. Salama, S. Karthiga Kannan. Application of Fine Needle Aspiration Biopsy and Immunohistochemical Diagnostic Markers in the Identification of Oral Primary B-cell Lymphoma. http://www.mjhs-mu.org/?mno=302643524 [Access: April 20, 2019]. Abdelraheem R. Elgendy, Mohamed H. Salama, S. Karthiga Kannan. Application of Fine Needle Aspiration Biopsy and Immunohistochemical Diagnostic Markers in the Identification of Oral Primary B-cell Lymphoma. Majmaah J Heal Sci. (2018), [cited April 20, 2019]; 6(2): 10-21. Abdelraheem R. Elgendy, Mohamed H. Salama, S. Karthiga Kannan (2018) Application of Fine Needle Aspiration Biopsy and Immunohistochemical Diagnostic Markers in the Identification of Oral Primary B-cell Lymphoma. Majmaah J Heal Sci, 6 (2), 10-21. Abdelraheem R. Elgendy, Mohamed H. Salama, S. Karthiga Kannan. 2018. Application of Fine Needle Aspiration Biopsy and Immunohistochemical Diagnostic Markers in the Identification of Oral Primary B-cell Lymphoma. Majmaah Journal of Health Sciences, 6 (2), 10-21. Abdelraheem R. Elgendy, Mohamed H. Salama, S. Karthiga Kannan. "Application of Fine Needle Aspiration Biopsy and Immunohistochemical Diagnostic Markers in the Identification of Oral Primary B-cell Lymphoma." 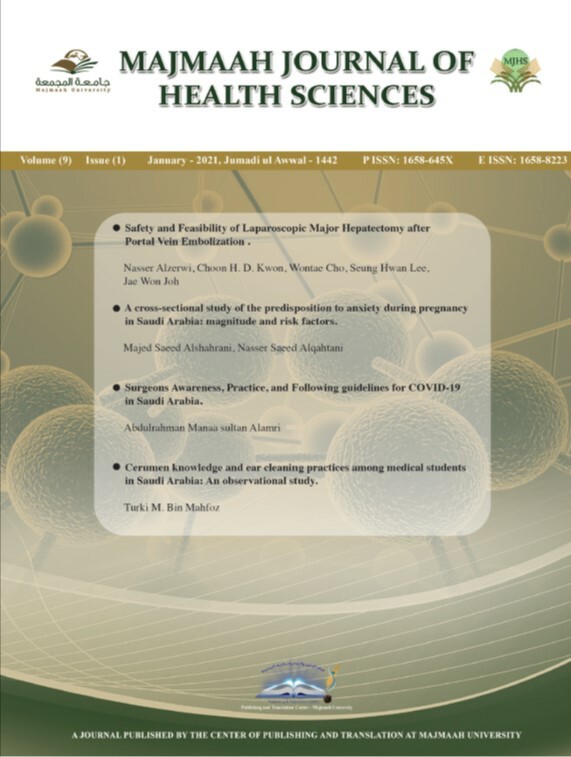 Majmaah Journal of Health Sciences 6 (2018), 10-21. Abdelraheem R. Elgendy, Mohamed H. Salama, S. Karthiga Kannan. "Application of Fine Needle Aspiration Biopsy and Immunohistochemical Diagnostic Markers in the Identification of Oral Primary B-cell Lymphoma." Majmaah Journal of Health Sciences 6.2 (2018), 10-21. Print. Abdelraheem R. Elgendy, Mohamed H. Salama, S. Karthiga Kannan (2018) Application of Fine Needle Aspiration Biopsy and Immunohistochemical Diagnostic Markers in the Identification of Oral Primary B-cell Lymphoma. Majmaah Journal of Health Sciences, 6 (2), 10-21. Majmaah J Heal Sci. Year: 2018, Volume: 6, Issue: 2: 10-21.